Now Available – Dream Drive Exotics Track Attack! Drive an exotic car on a race track! 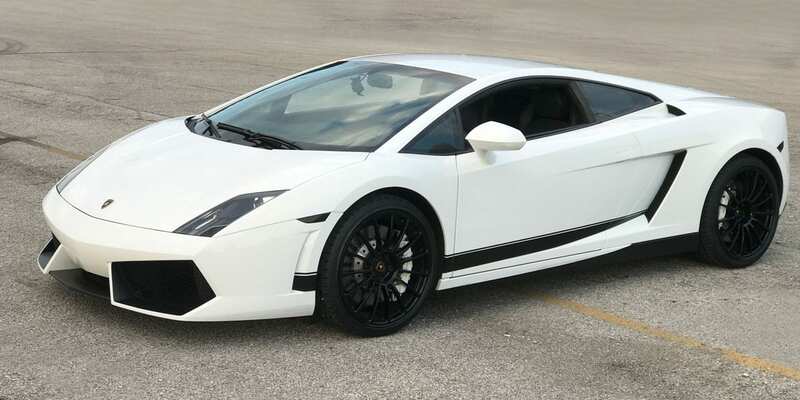 Visit Dream Drive Exotics Track Attack Website for more info. 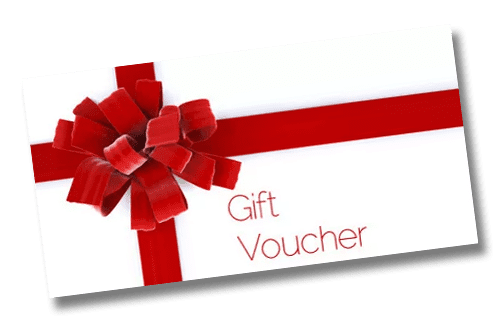 When purchasing a Specific Gift Voucher for the Deal Prices. 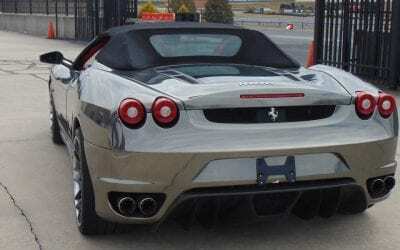 Give someone special an exotic car driving experience or ride along for the holidays! Choose from a Lamborghini Gallardo, Ferrari 458 Italia, Ferrari F430 Spider or McLaren MP4-12C! SAVE 50% – 60% OFF ALL 2019 DRIVING EXPERIENCES! 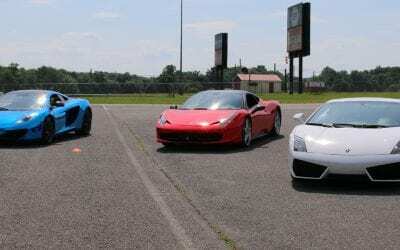 Drive a Ferrari, Lamborghini Gallardo or McLaren MP4-12C on an autocross course for only $99! Gainesville Raceway on May 4th! Drive a Ferrari, Lamborghini Gallardo or McLaren MP4-12C on an autocross course for only $99! Military Circle Mall on April 28th! Drive a Ferrari, Lamborghini Gallardo or McLaren MP4-12C on an autocross course for only $99! Southland Mall on April 28th! 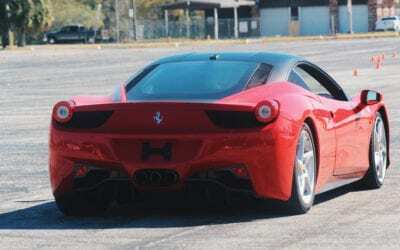 Drive a Ferrari, Lamborghini Gallardo or McLaren MP4-12C on an autocross course for only $99! Newpark Mall on April 27th! 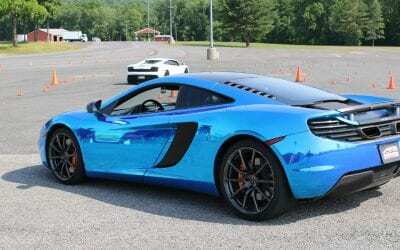 Drive a Ferrari, Lamborghini Gallardo or McLaren MP4-12C on an autocross course for only $99! Concord Mills Mall on April 20th! 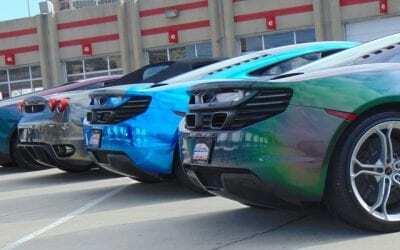 Come join us on an autocross course at Richmond Intl Raceway because it’s your turn to experience the thrill of Dream Drive Exotic's Driving Experience!! Come join us on an autocross course at Richmond Intl Raceway because it’s your turn to experience the thrill of Dream Drive Exotic’s Driving Experience! !